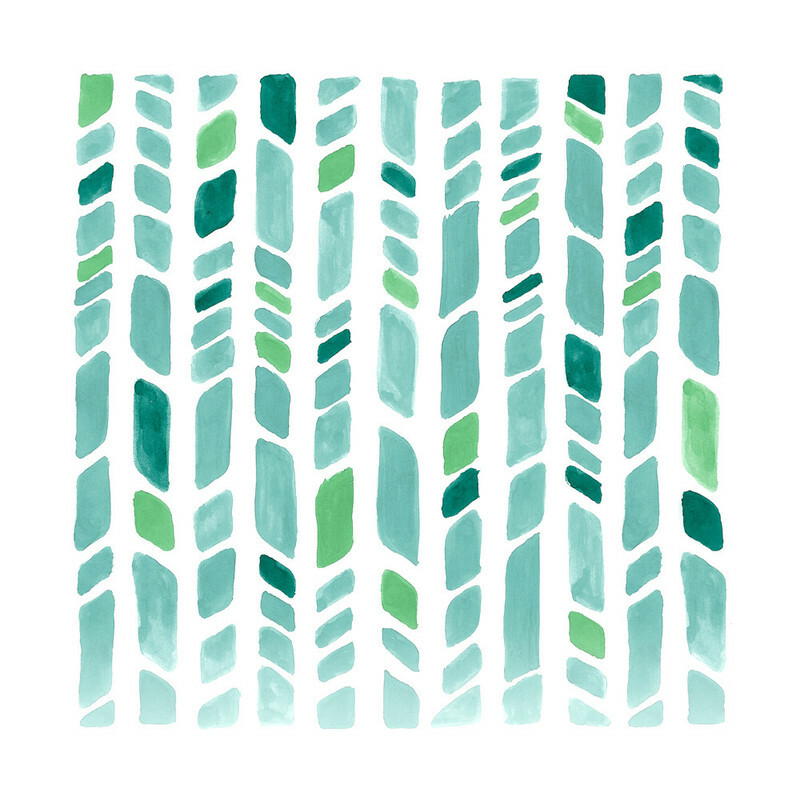 Minted Abstract Art + Giveaway! Tidy Tuesday is a weekly post series on the subject of home. I’ll talk about any remodeling/decorating of my house to tips to help you get your house organized to decorating tips to featuring home bloggers. I was contacted by Minted. Minted is an online marketplace of independent designers. They sell anything from art to stationary. Minted’s new item is their save the date cards. Minted wanted me to review one of Minted’s products. Plus there is a giveaway to one of my readers! The winner will get a $50 credit to Minted. Learn more about the giveaway at the end of the post. 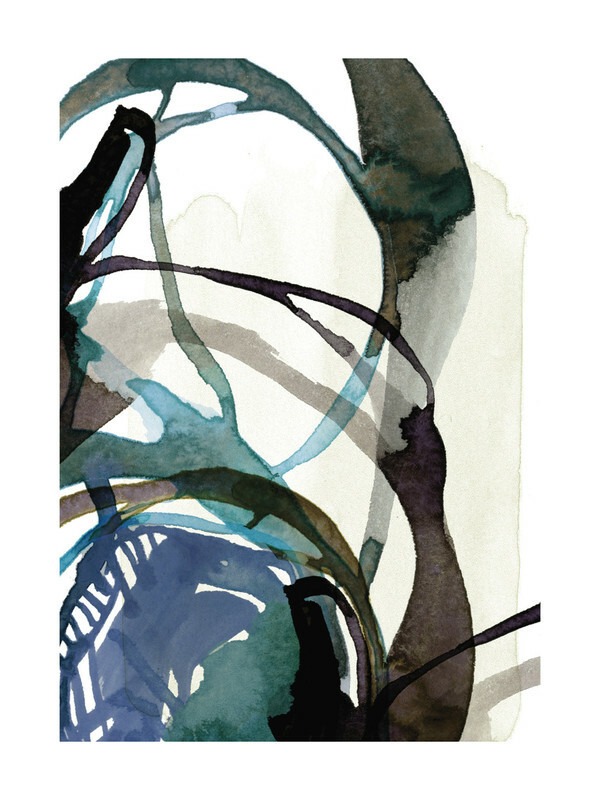 As I was browsing Minted’s website, I instantly fell in love with the abstract art. I loved the different lines, shaped, and color in the art pieces. One of my favorite designers is Smudge Design. Below are four of my favorite pieces of theirs. 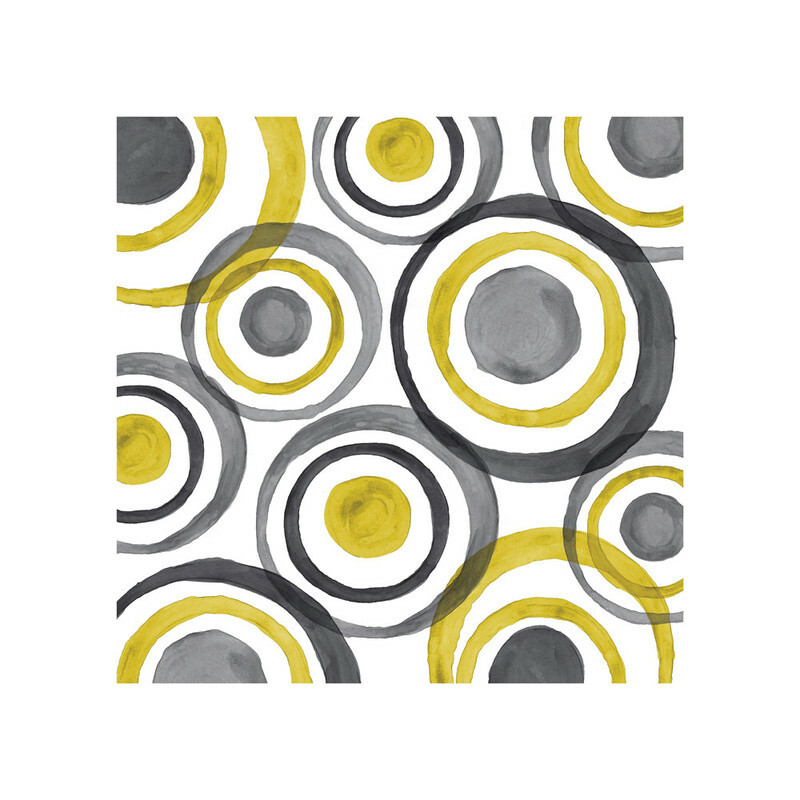 I especially love the circle and diamond art pieces in yellow, black, and gray. 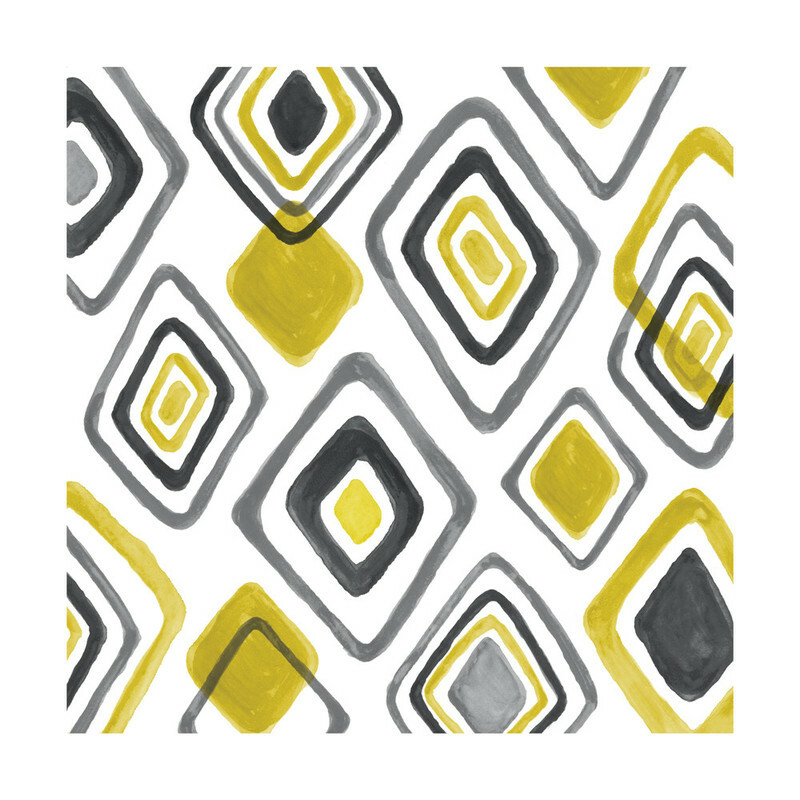 All of these pieces would look great in your home and would add a pop of color to your space. One of my favorite pieces is by Kim Johnson. I love the different sizes of paint strokes and the overall look of the art piece. Another of my favorite pieces is by Kelly Ventura. I love the structure of this art piece. The brush strokes looks like everything is in chaos, but still in order at the same time. To be entered into the giveaway for the $50 credit to Minted, answer the questions below and a winner will be chosen. Who will be the lucky one? What are your favorite abstract art pieces? What would you like hanging on your wall? I love the swirls in the artwork! Thanks for entering in the Minted giveaway! I like ‘intermittent’ and could definitely see it hanging in my living room. I love this one too. The three colors work well together. 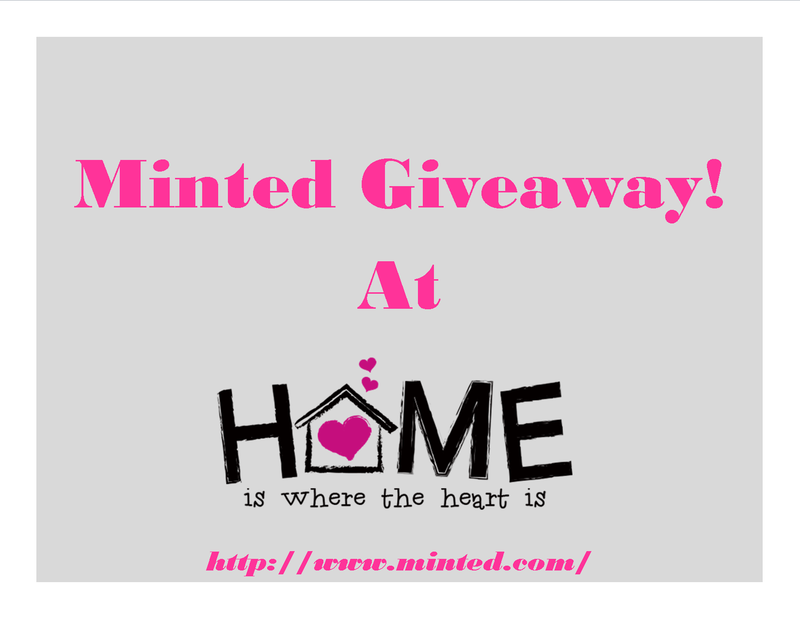 Thanks for entering into the Minted giveaway! 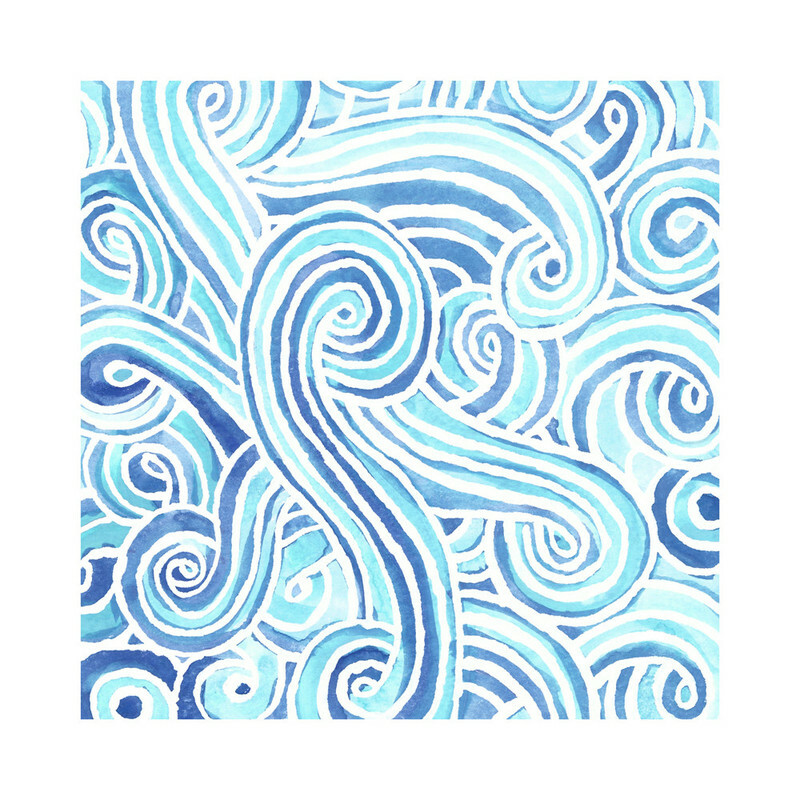 The Intermittent and Currents speak to me… Love those blues and the watercolour look. I love those one too! Very pretty. Thanks for entering the Minted giveaway! Divergence is so cool! These are all so beautiful though it’s hard to choose! I agree! The pattern is so cool. Thanks for entering the Minted giveaway! i love ‘intermittent’ and jt would look perfect with my color scheme! That is a great piece of art. I can’t decide what piece I want for my house. Thanks for entering the Minted giveaway! Me too! It kind of reminds me of coffee rings left on paper from a coffee cup. The Under Water print is very pretty. I love the different shades of blue. Thanks for entering the Minted giveaway! I love Minted! They have such a wonderful community of artists producing quality work! Thanks so much for sharing at Talented Tuesdays! It is so cool! 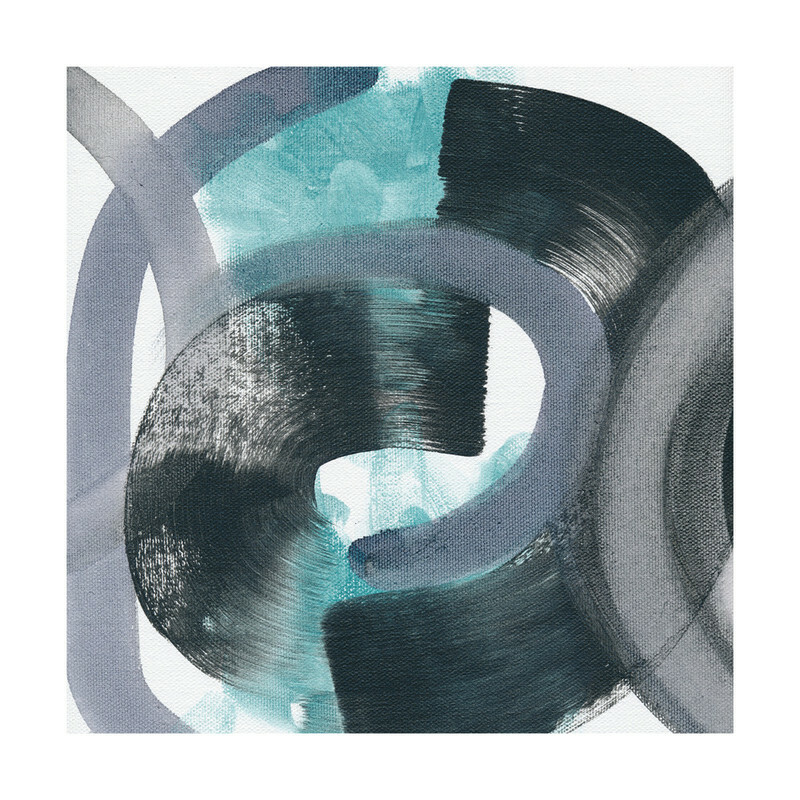 Minted has such a variety of art that is great. Thanks for entering the Minted giveaway!